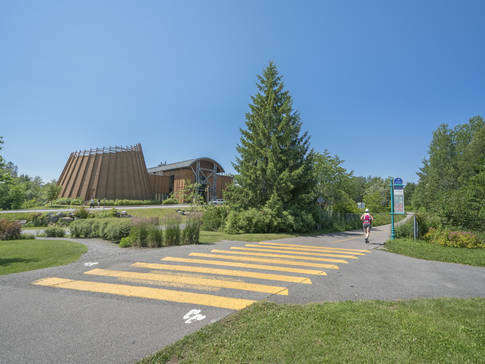 Located near Vieux-Québec, this tourist information office stands out through the Huron-Wendat people’s legendary hospitality. Discover the range of cultural and outdoor activities available in Wendake, as well as its restaurants, accommodations, shopping outlets and more. The friendly staff will help you plan your visit and immerse yourself in this Aboriginal land!